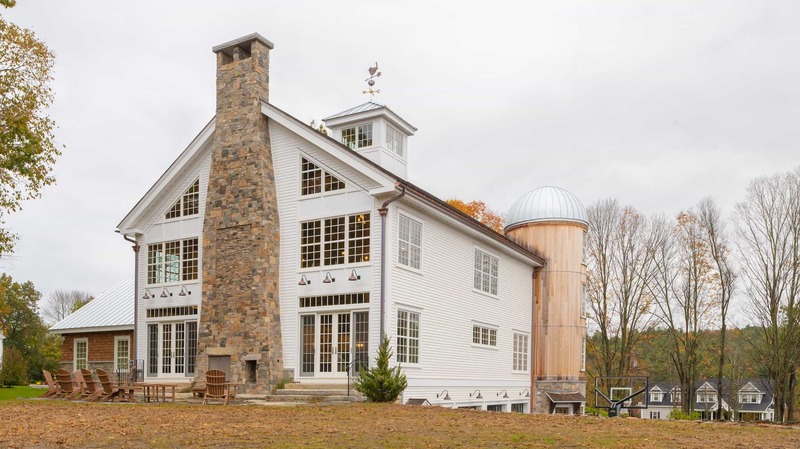 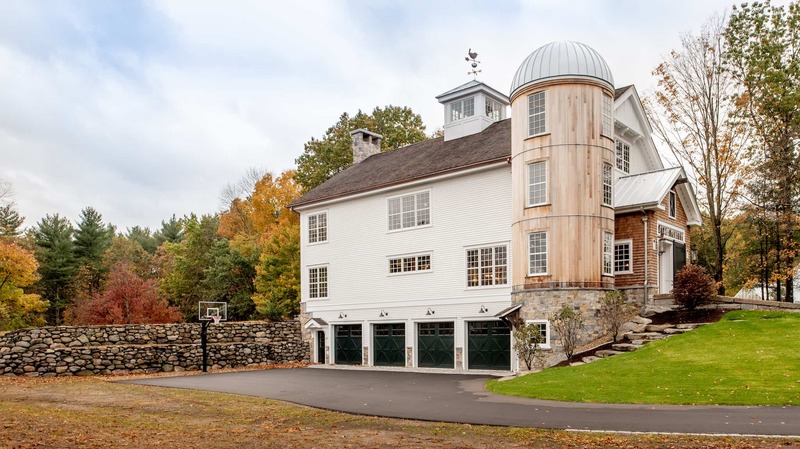 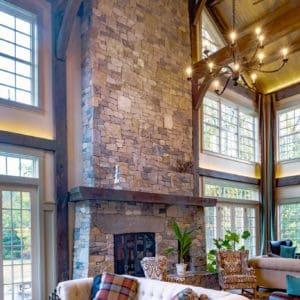 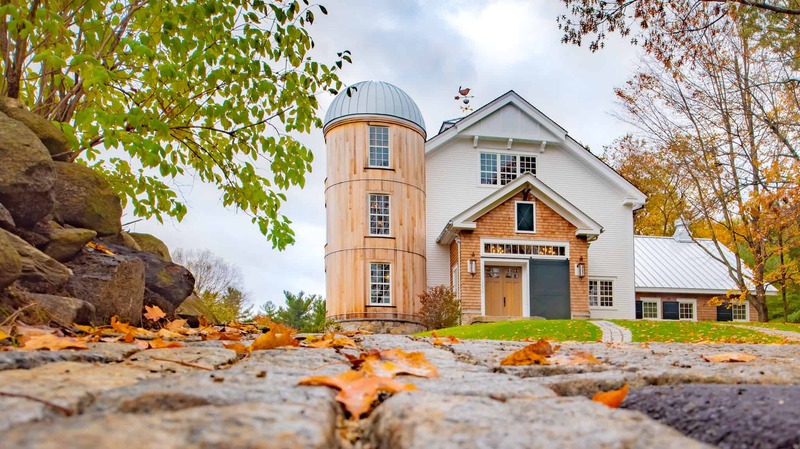 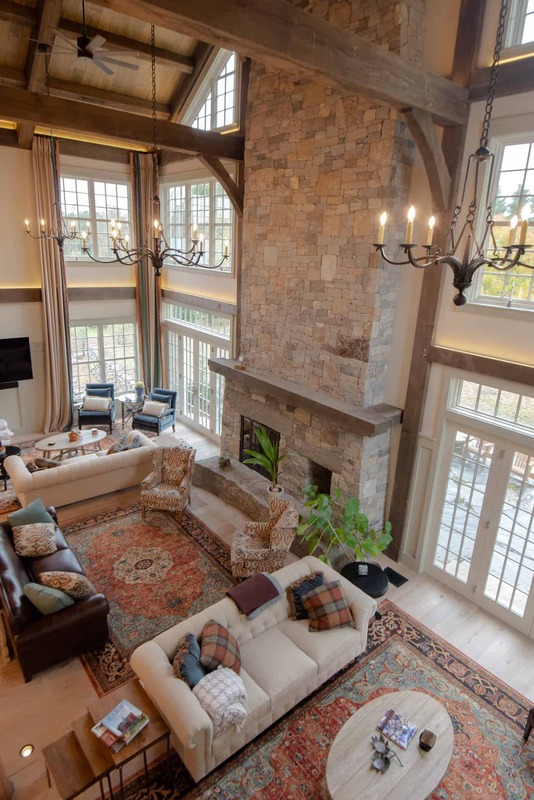 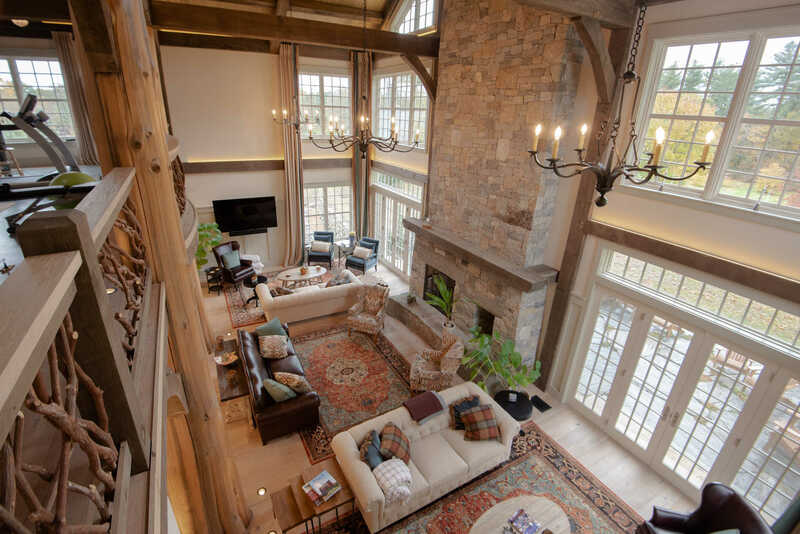 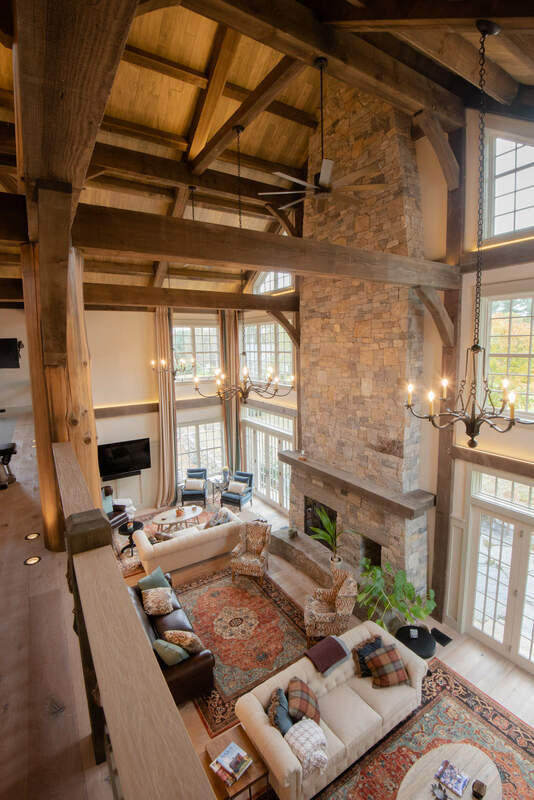 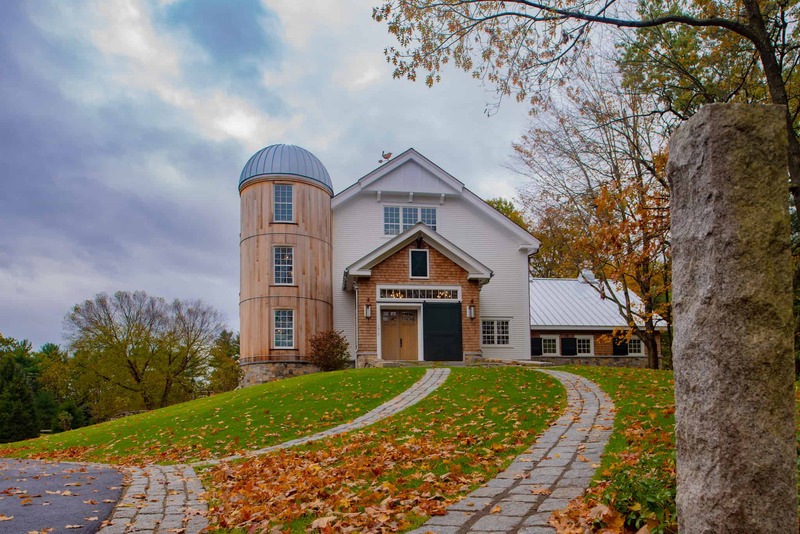 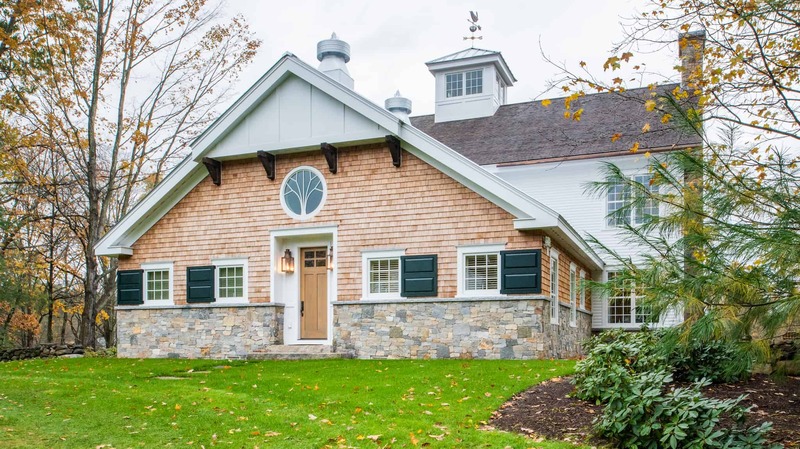 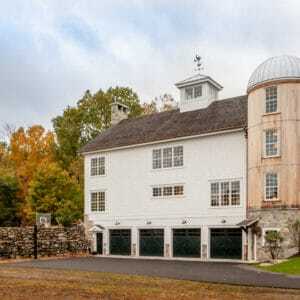 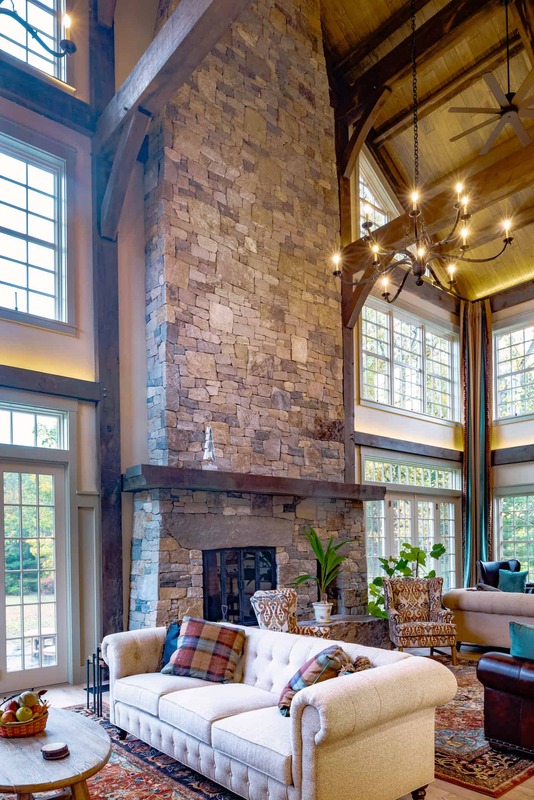 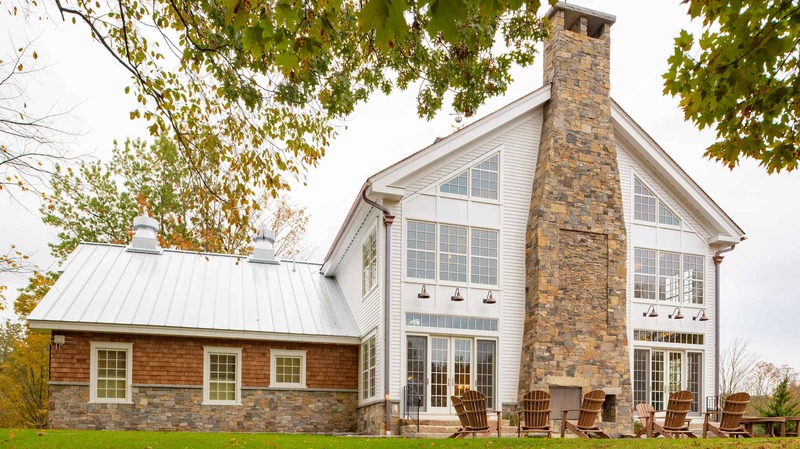 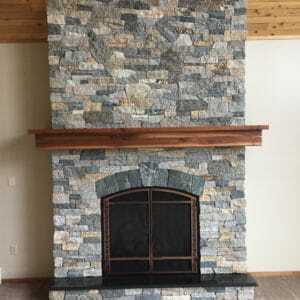 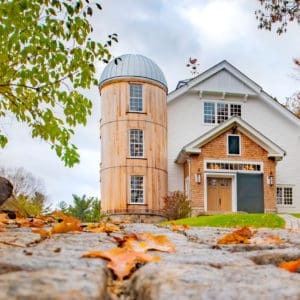 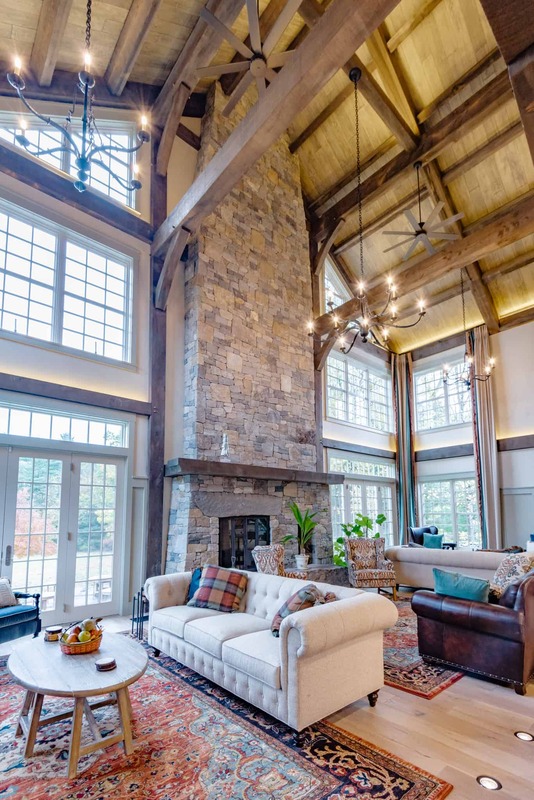 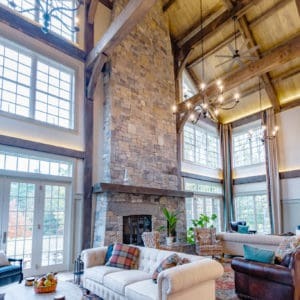 Fireplaces and chimneys have long been created using natural stone. 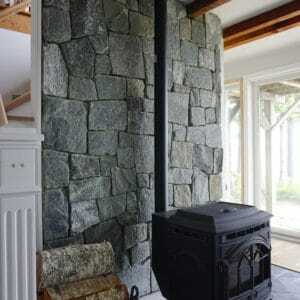 Now bringing this design element into your home is much easier. 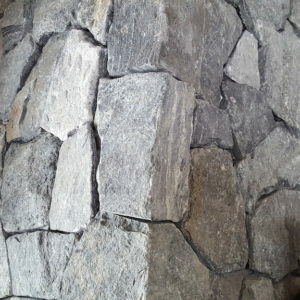 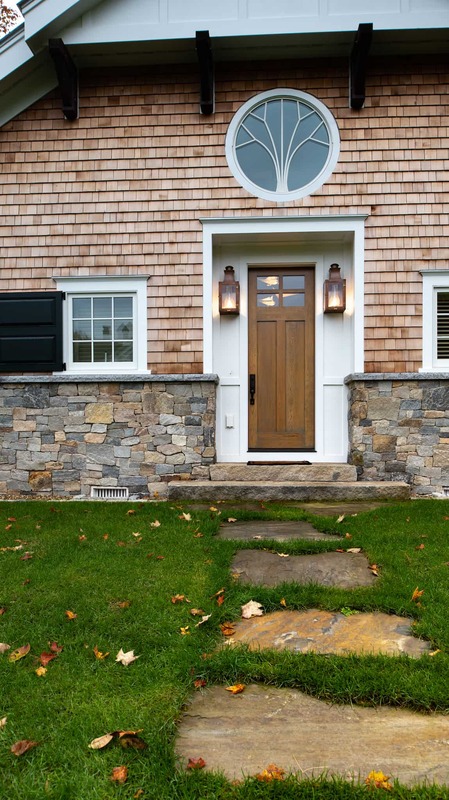 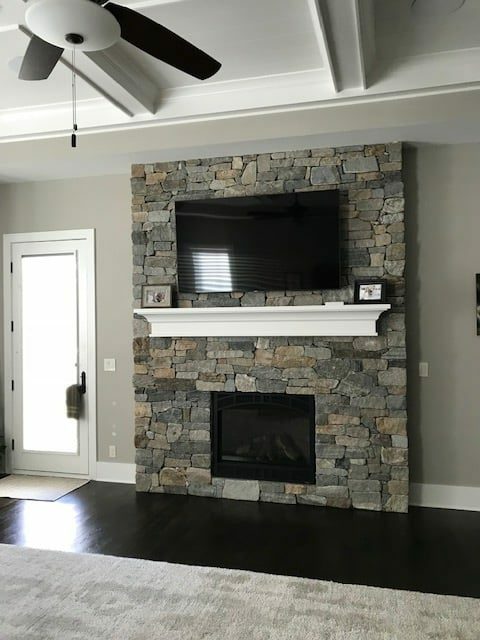 Stoneyard thin veneer consists of natural stone that has been cut thin preserving the outer face which we refer to as “stone veneer”. 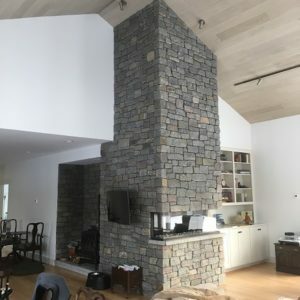 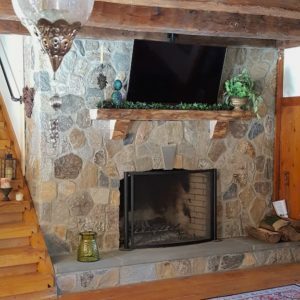 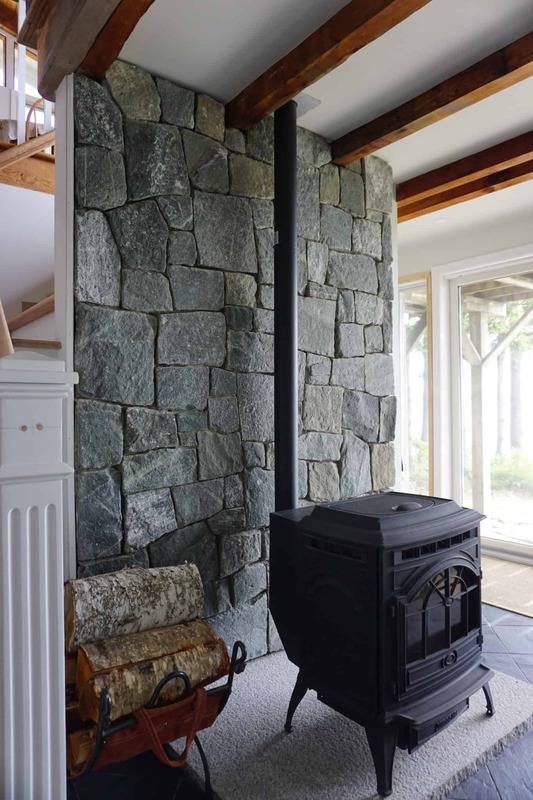 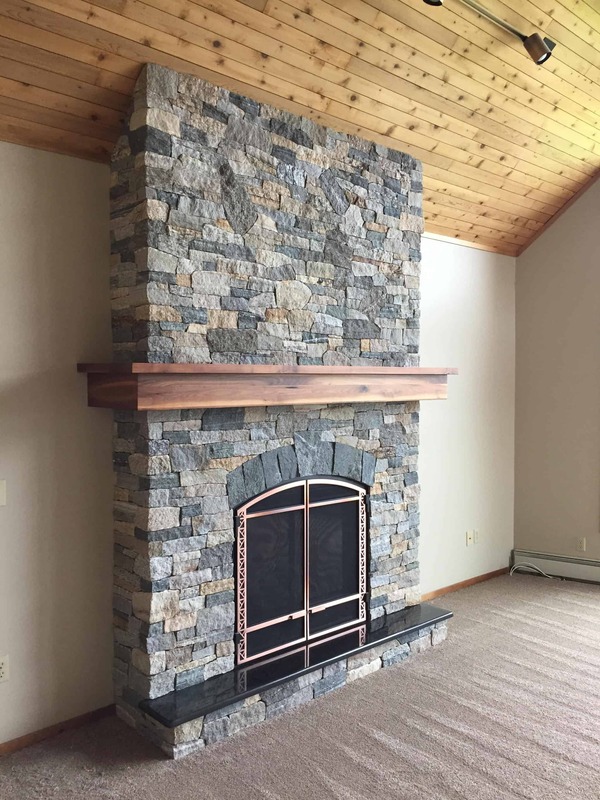 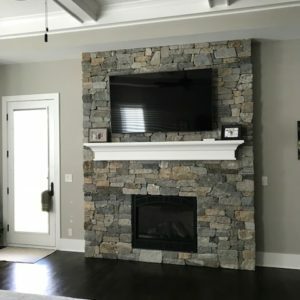 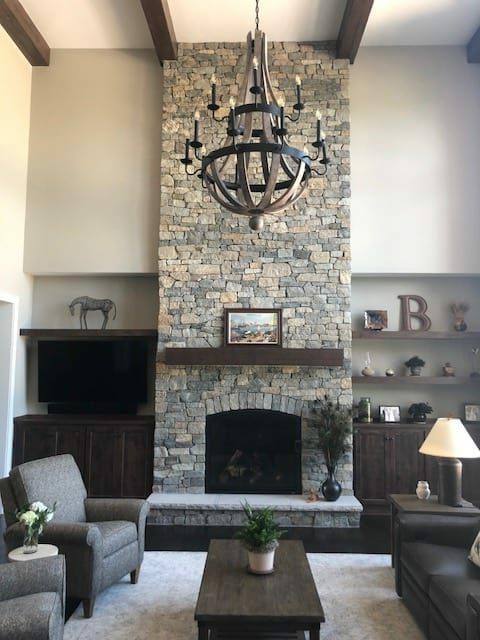 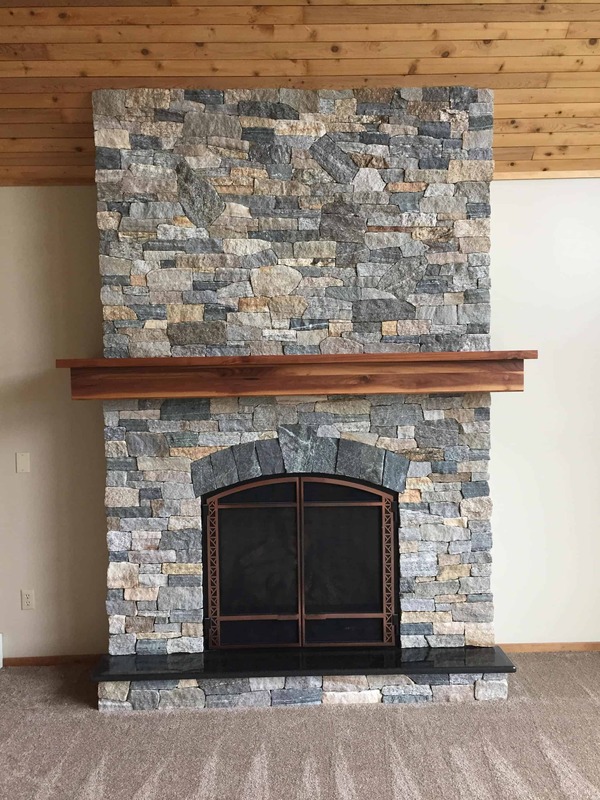 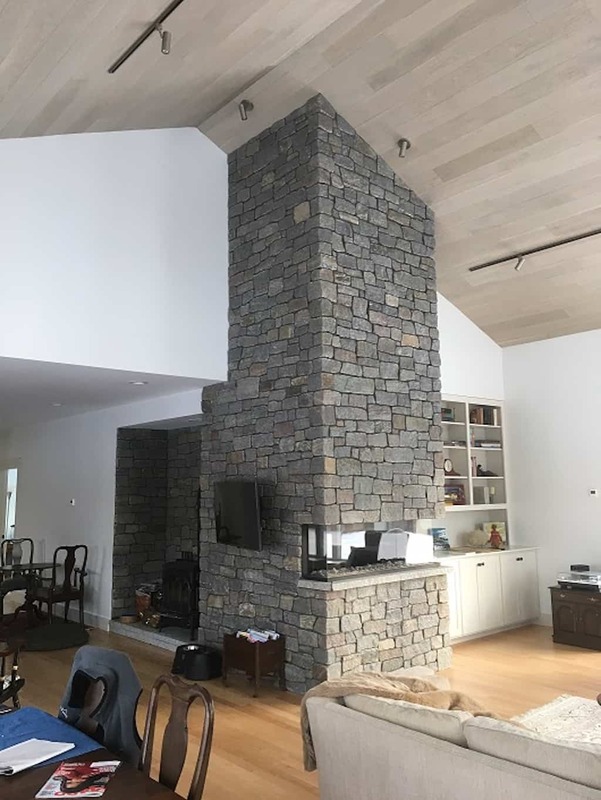 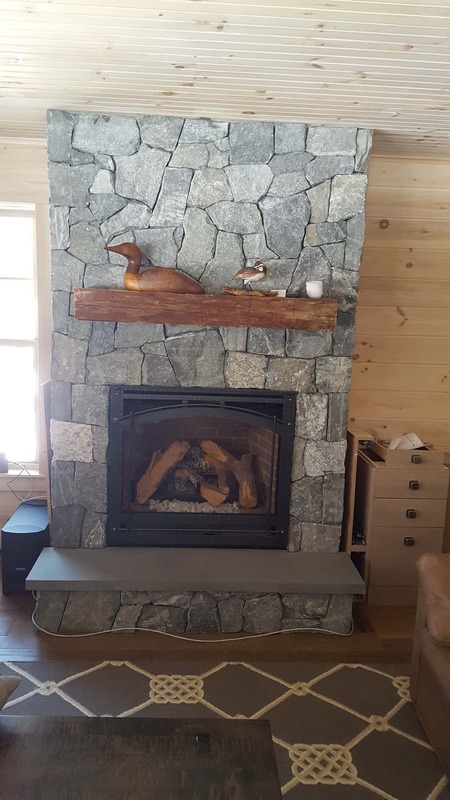 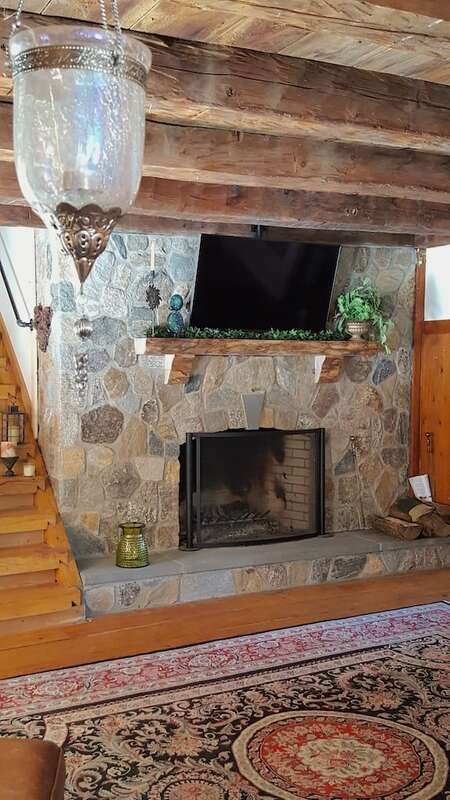 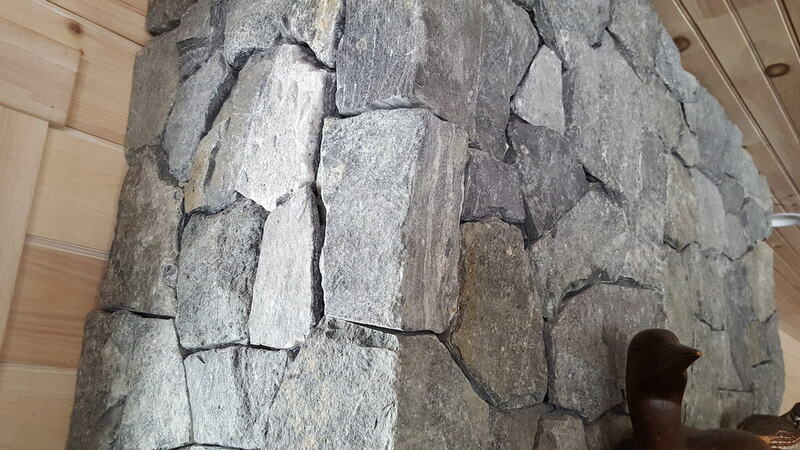 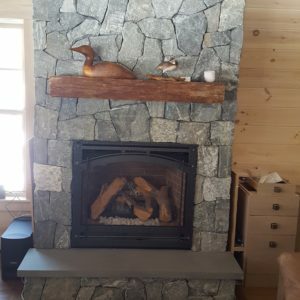 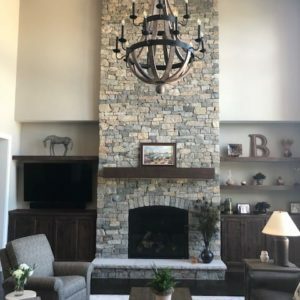 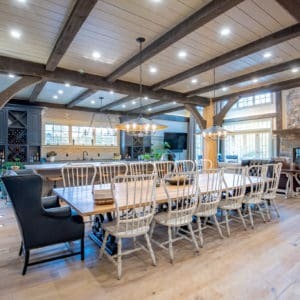 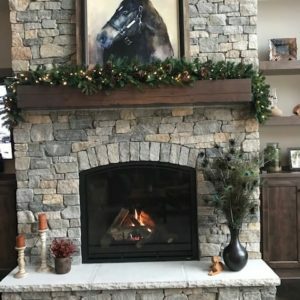 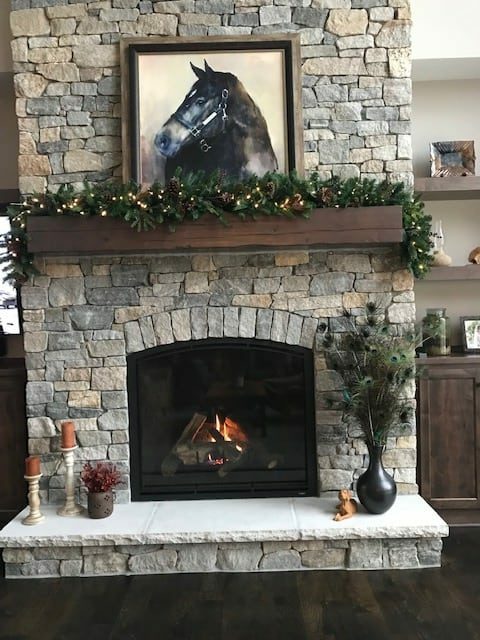 This stone veneer is all real stone that has been sawn to be light enough (less than 14 lbs per square foot) to install on your fireplace, or other masonry projects, without the need for structural support such as a masonry shelf. 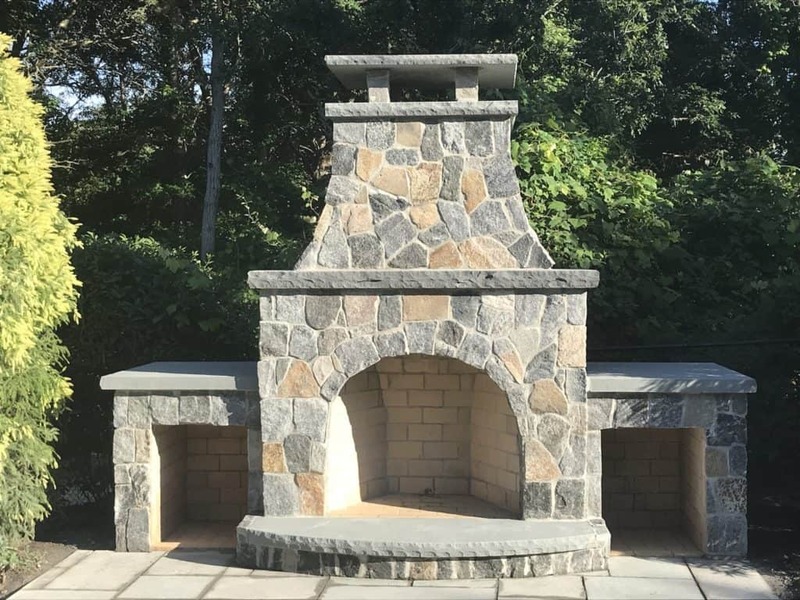 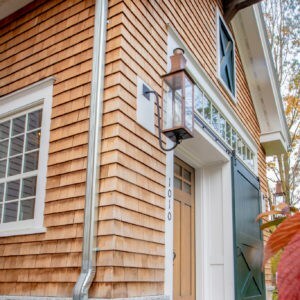 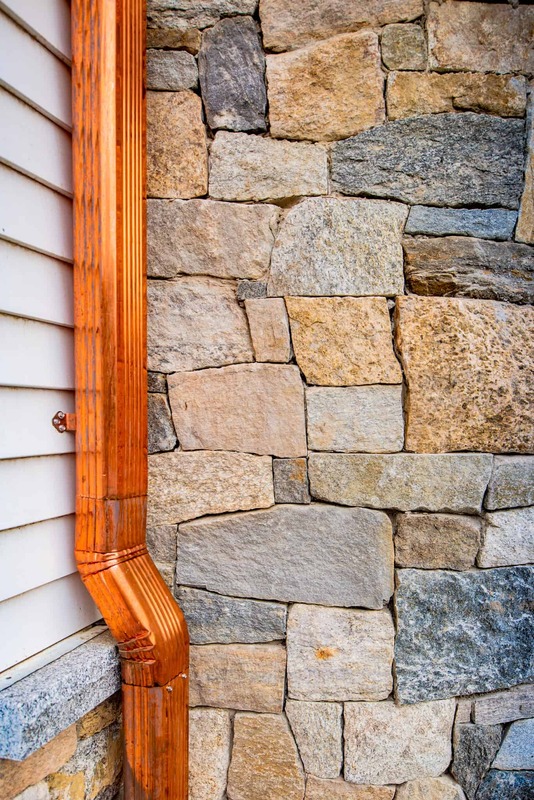 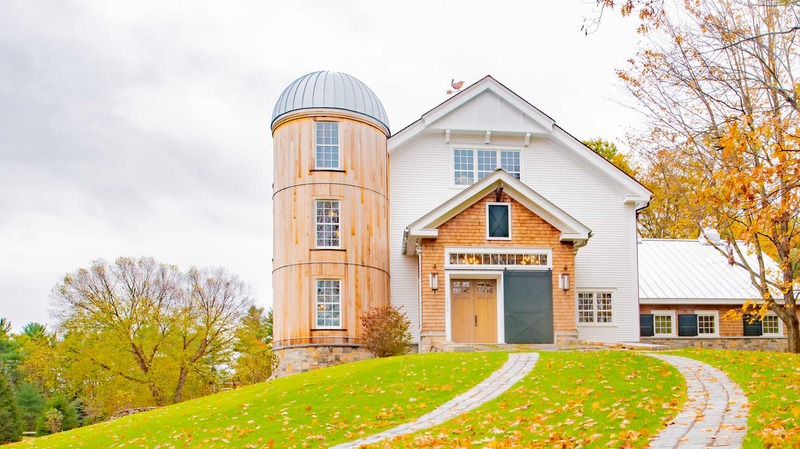 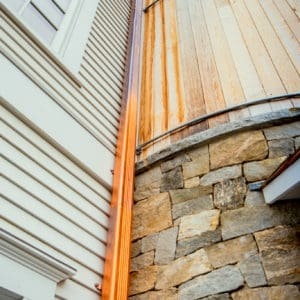 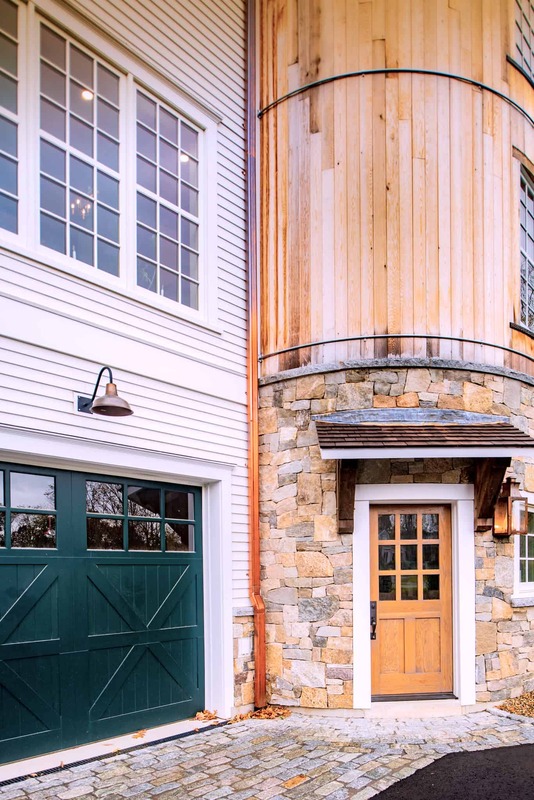 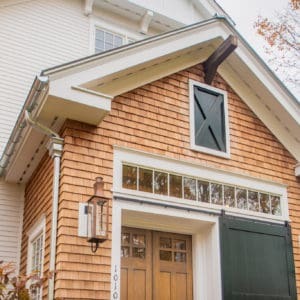 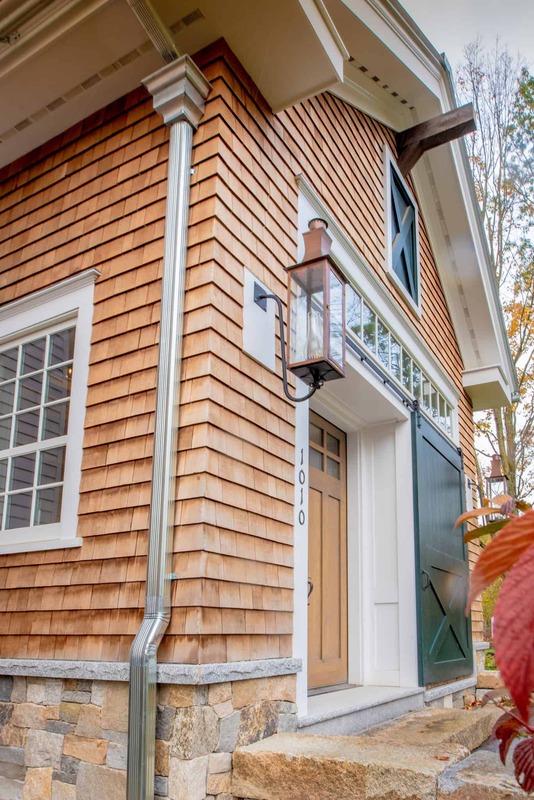 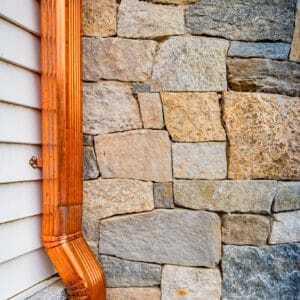 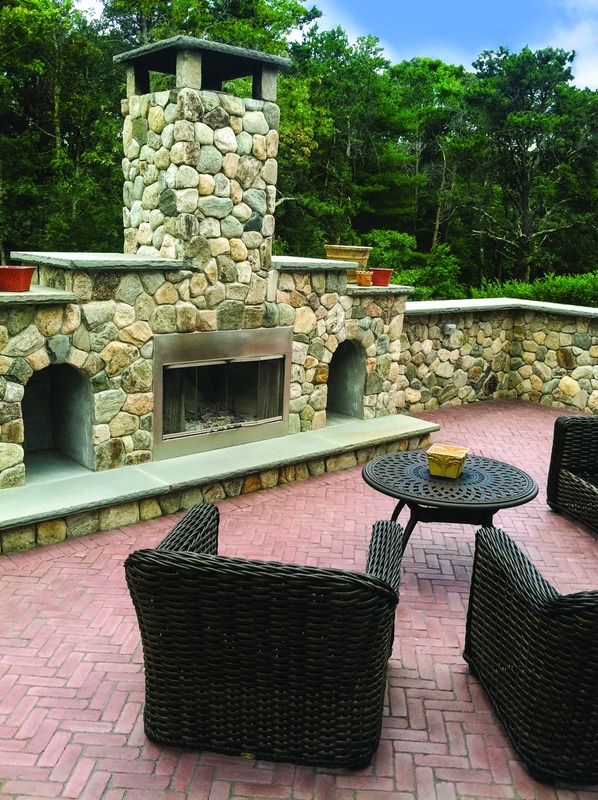 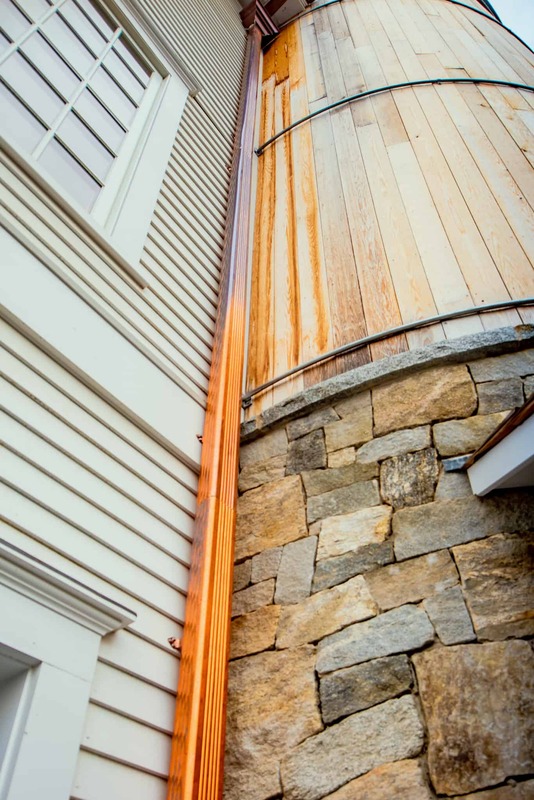 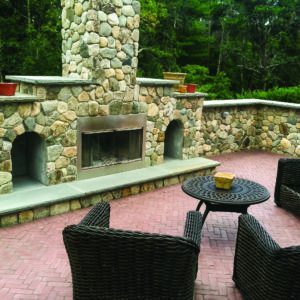 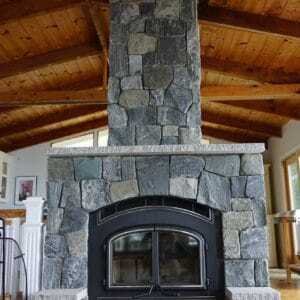 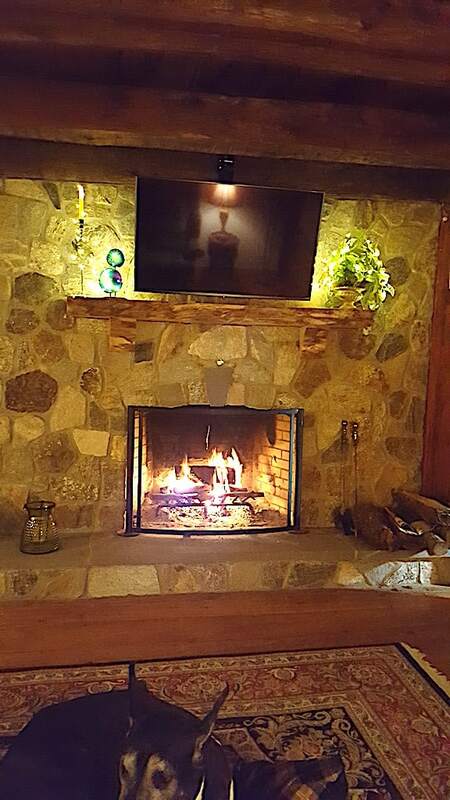 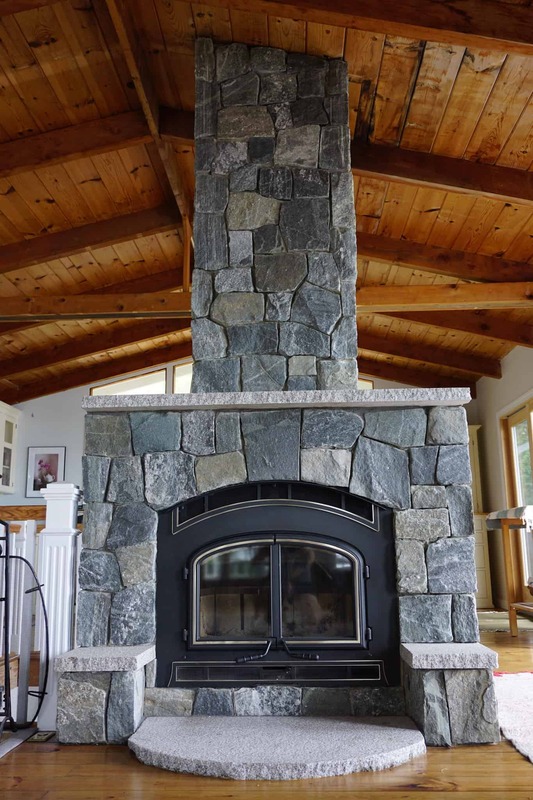 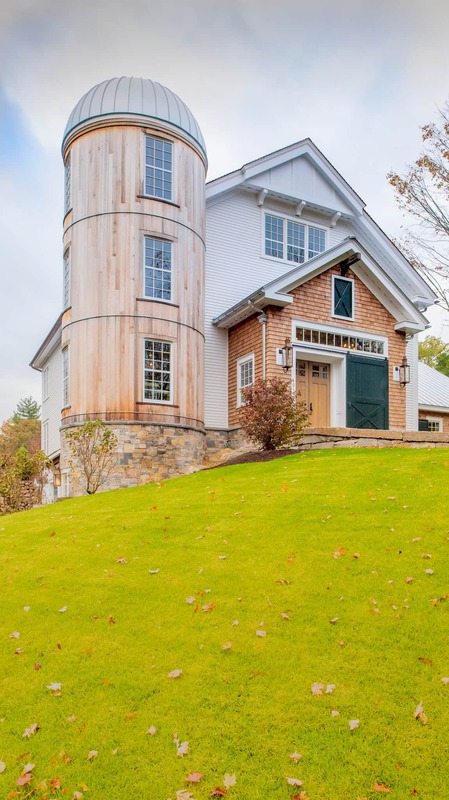 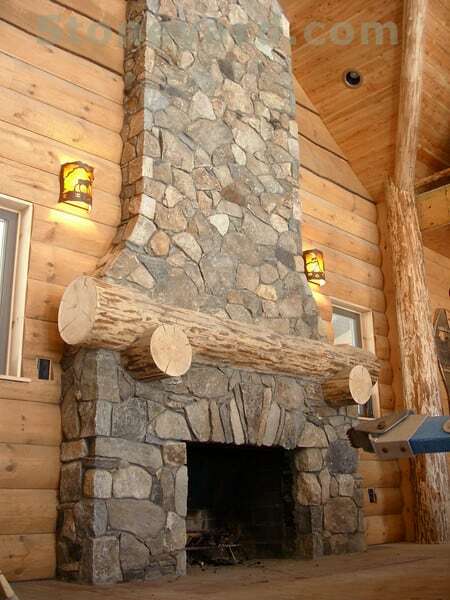 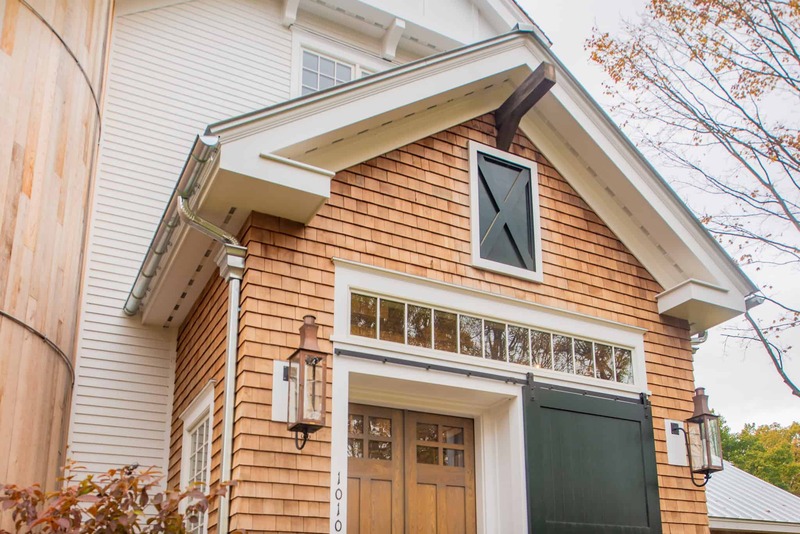 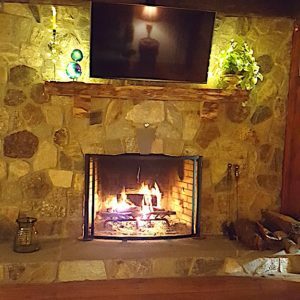 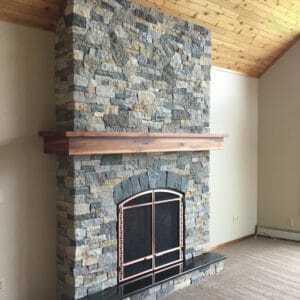 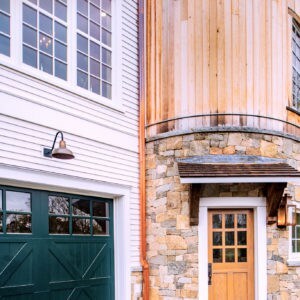 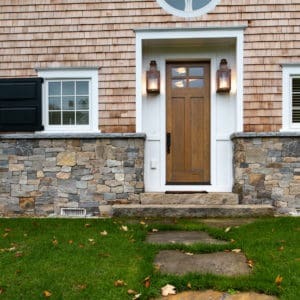 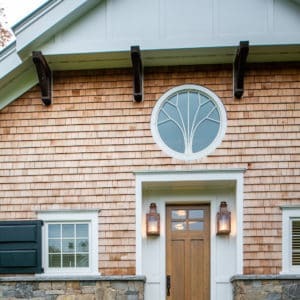 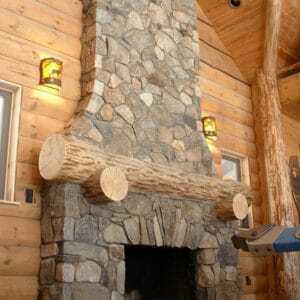 Our products are perfect for your interior or exterior fireplace, chimney, siding or other projects. 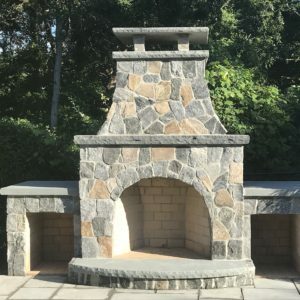 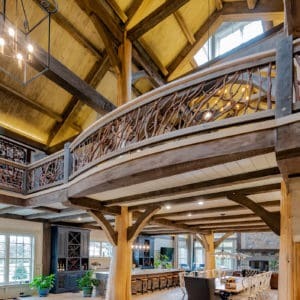 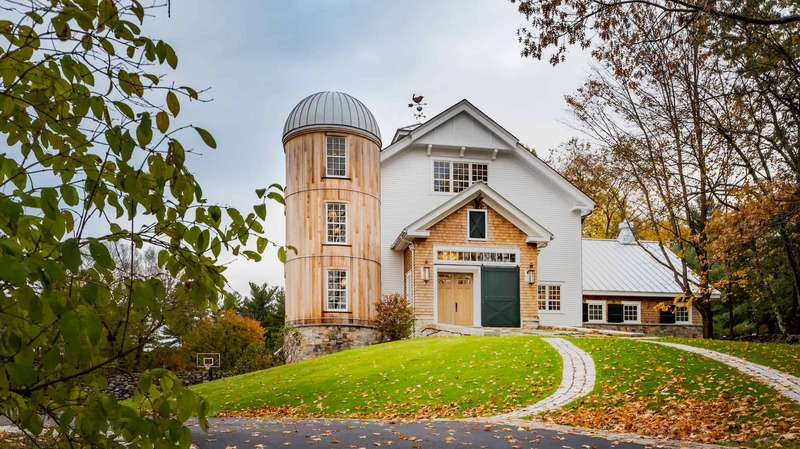 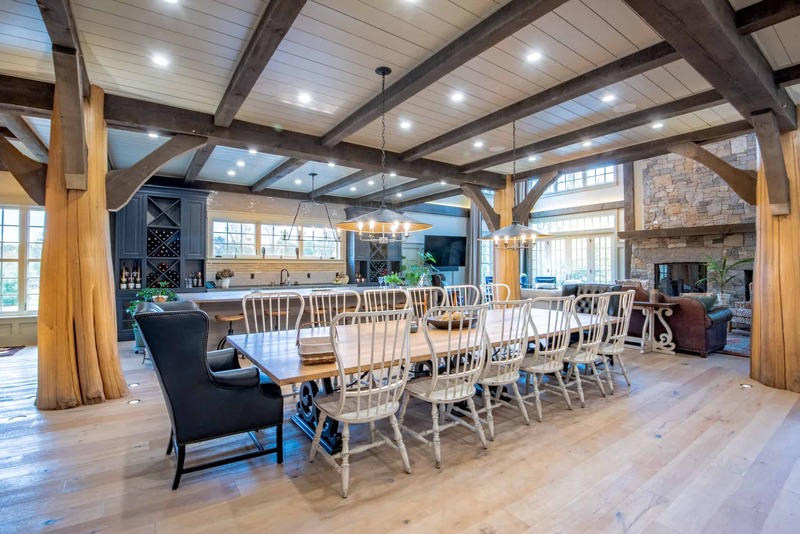 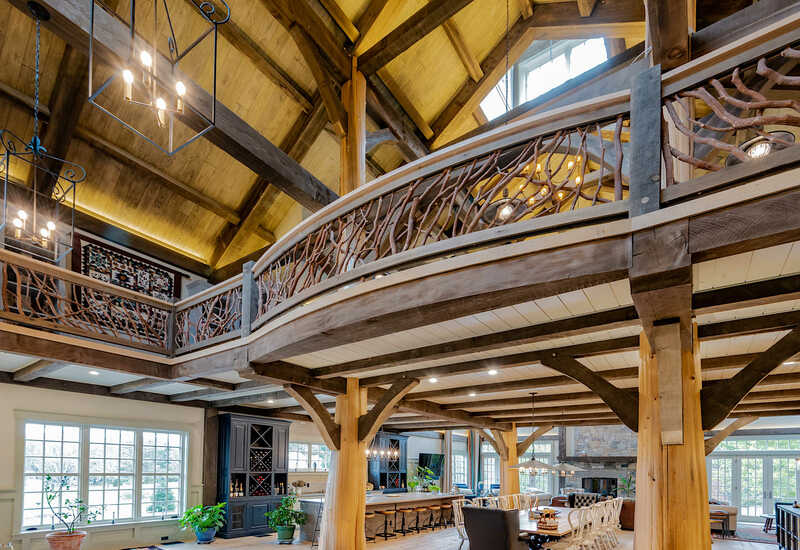 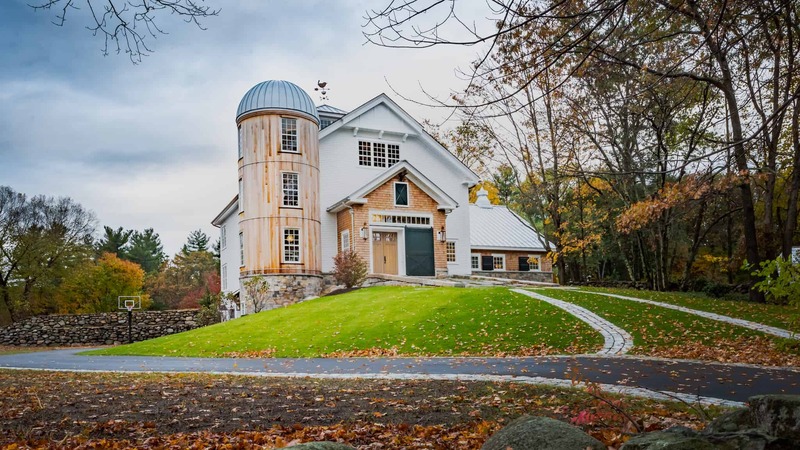 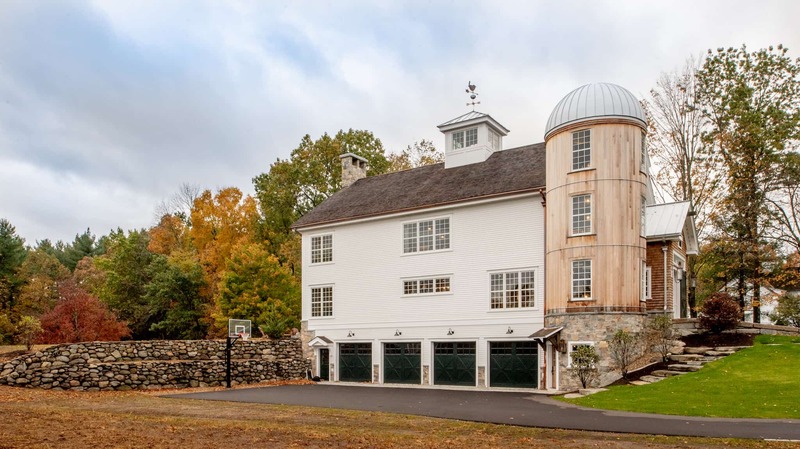 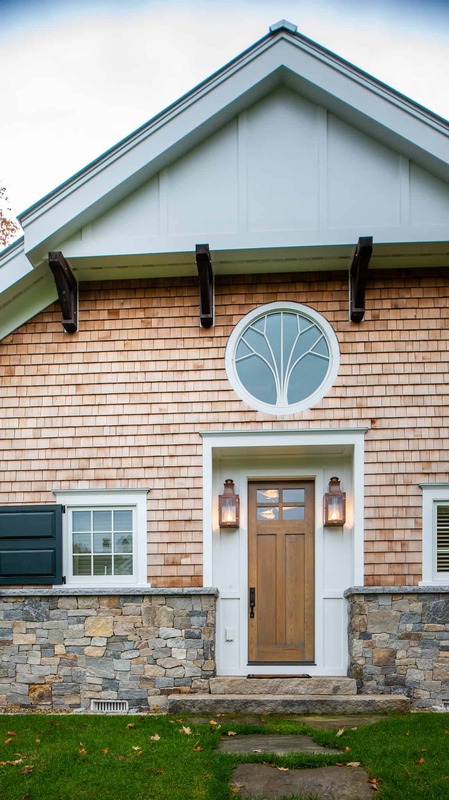 For more inspirational photos, please visit our searchable stone gallery to find the exact color and shape for your design.